"I can't possibly do one more thing." Sound familiar? Is there such a thing as God-balance? Follow Laura as she struggles through her busy and complicated life to discover the serenity offered in Matthew 6:33: Do not worry. Set your hearts on God's kingdom first, and these things will be given to you as well. 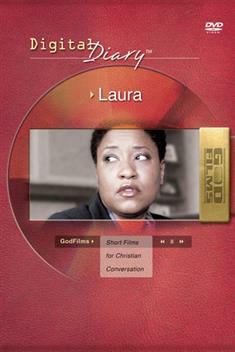 Included with this DVD is a 32-page discussion guide (available with DVD purchase only) with biblical references and study questions.